When you think of a car manufacturer that produces everyday cars for everyday people, you’d probably think of Mazda. 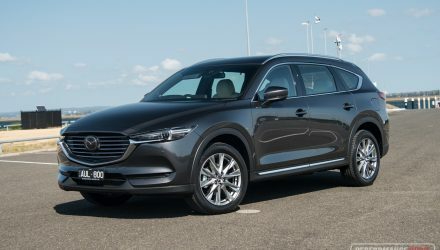 But what about if you took some pride and enthusiasm behind the wheel, and driving was more of an art or hobby for you, would you still think of Mazda? 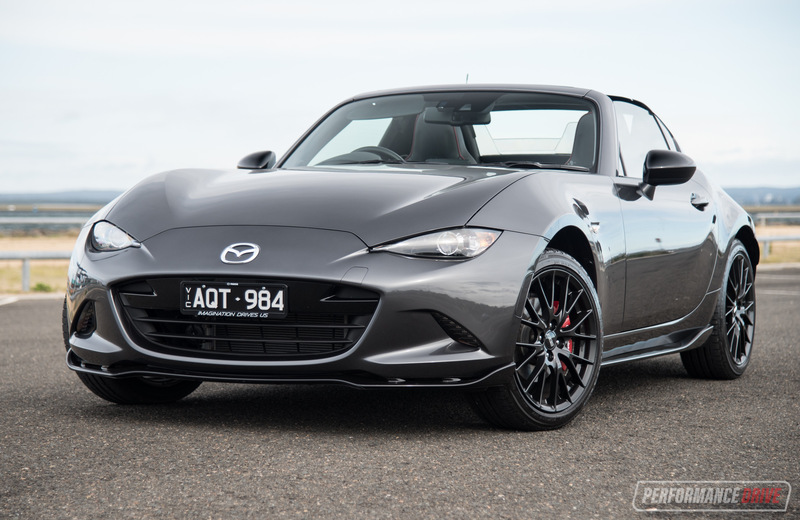 If you don’t, you need to be reminded there is a beaut pocket-sized roadster out there called the MX-5. 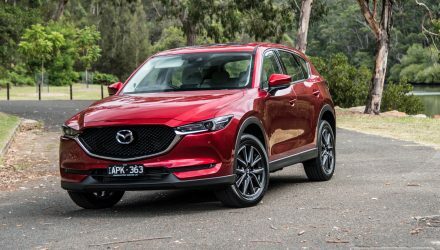 And Mazda Australia recently introduced an update for the iconic driver’s car for 2018. 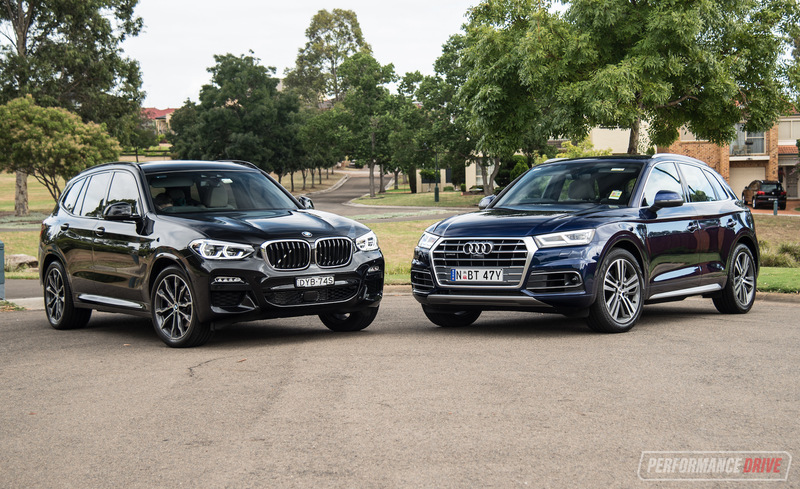 It all started in 1989 for the world’s best-selling two-seater sports car. Today, it still offers the great value and sporty soul that it always has. The current fourth-generation (ND) introduced a retractable fastback variant, called RF, that features a rigid roof and buttresses to give the car a coupé-like appearance. To freshen up the lineup for 2018 a uniquely-packaged Limited Edition has been introduced, which looks very tempting indeed. 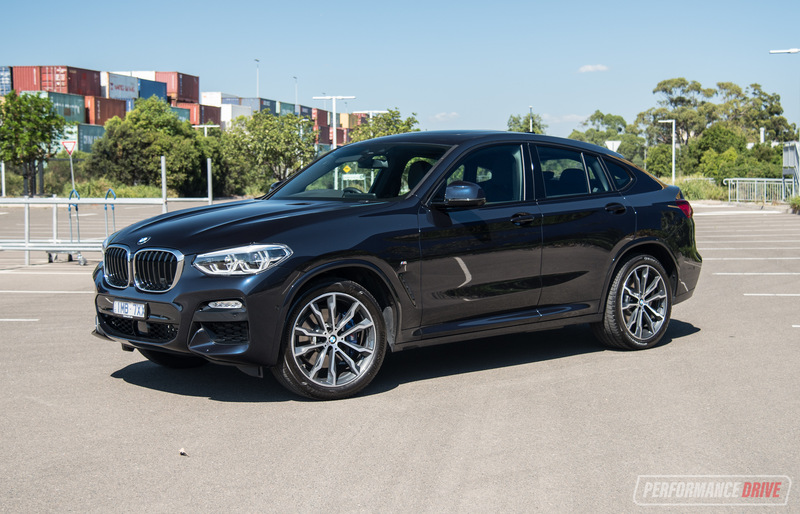 It comes with the top-spec 2.0-litre petrol four-cylinder producing 118kW and 200Nm, matched exclusively with the six-speed manual transmission. 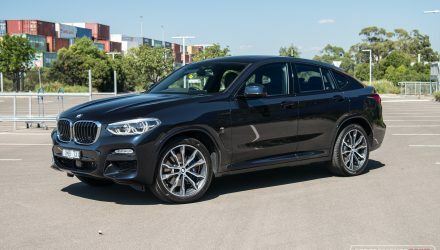 Prices start at $55,790, plus on-road costs, making it the most expensive variant in the range. 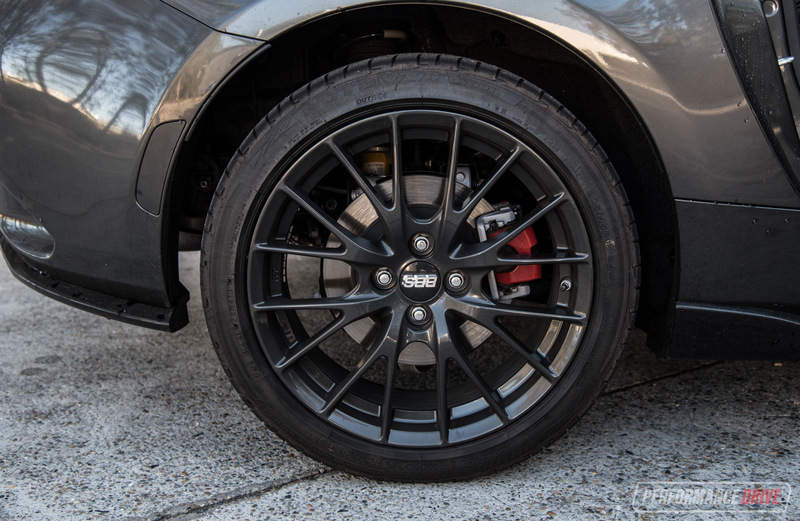 55k might sound like a lot of dough for a two-seater, but it does come with some big-name components that help to enhance the driving experience. 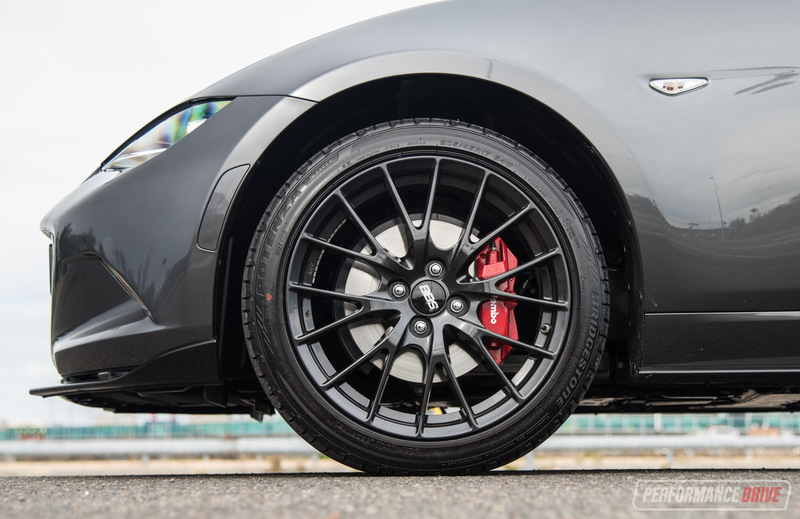 The Limited Edition gets the Kuroi Sports bodykit, which is optional on the regular variants, adding front winglets, side skirts and a rear diffuser area, as well as a set of BBS 17-inch alloy wheels, all in black. 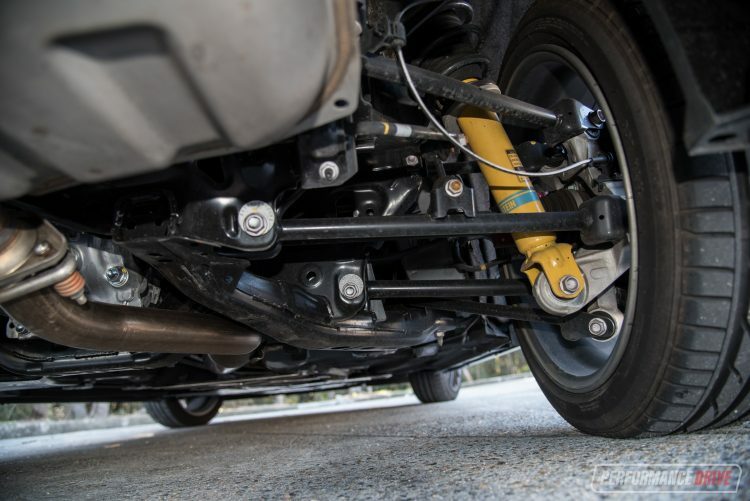 Some pretty serious stuff has been added underneath as well, including Bilstein dampers front and rear, a sturdy strut tower brace for the front to increase chassis stiffness, as well as an upgraded Brembo brake package with four-spot front calipers (red-painted standard calipers on the rear). 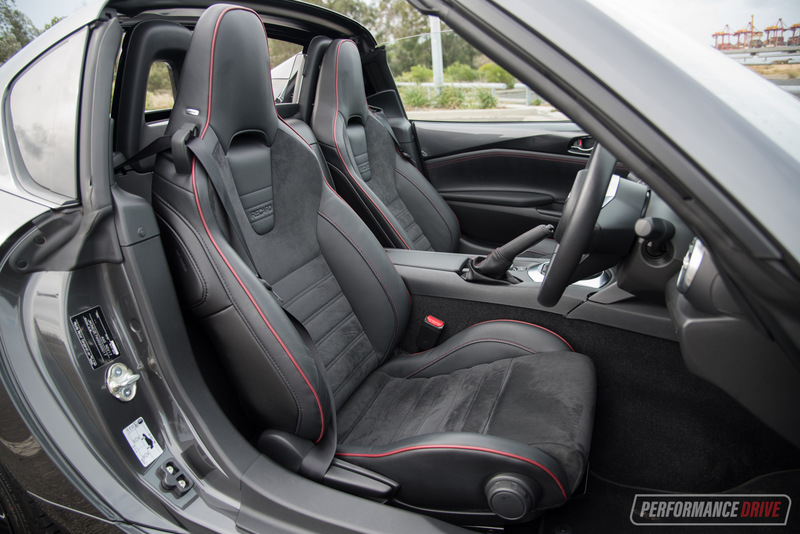 A set of Recaro sports seats complete the Limited Edition pack, and buyers receive a gift-boxed Seiko stainless steel chronograph to sweeten the deal. 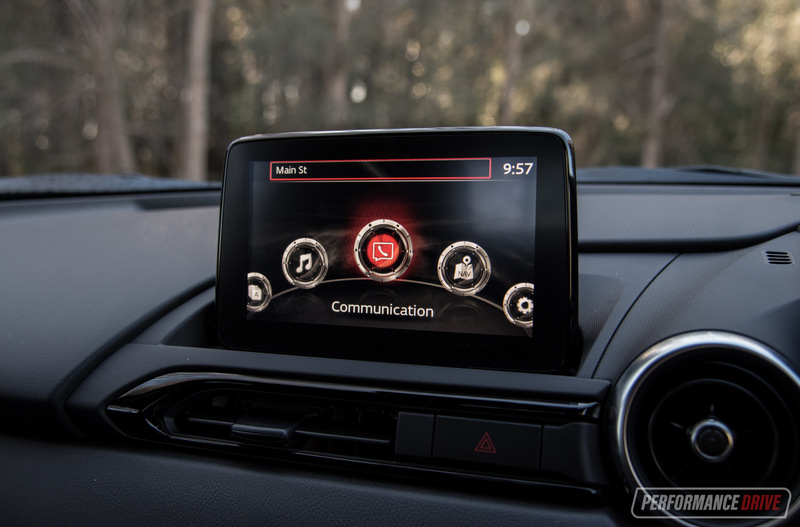 The above equipment is in addition to what comes standard on all 2018 MX-5s. 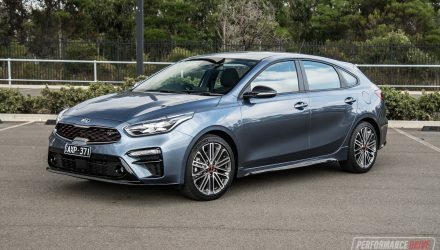 Some of the new features range from blind-spot warning, rear cross-traffic alert, tyre pressure sensors, a limited-slip differential, and proximity keyless entry and start. Unfortunately, all models still miss out on autonomous emergency braking and radar cruise control. 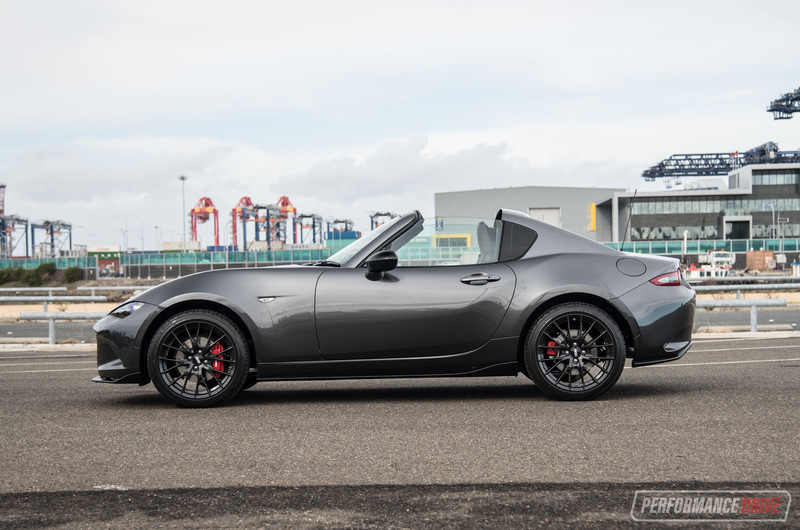 There’s no doubt the Mazda MX-5 has always been a truly unique roadster. 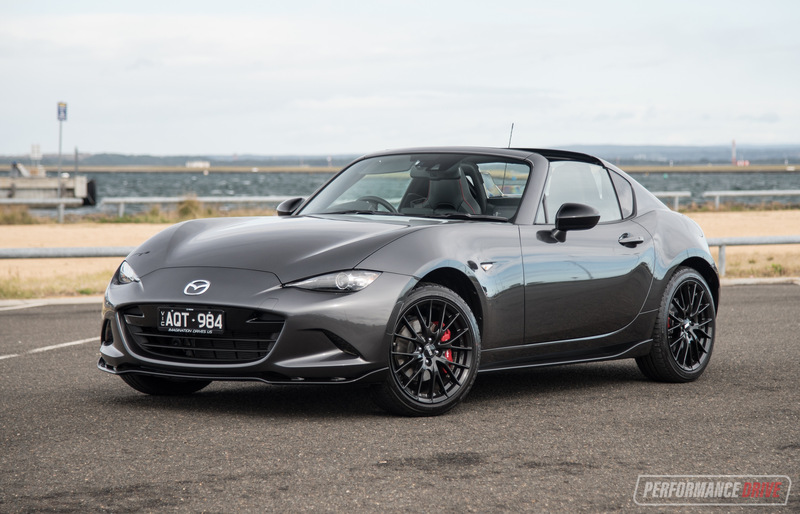 The design of the ND does not shy away from its heritage, except with sharper edges and more aggressive angles around the front and rear lights. And the electric-folding RF gives the best of both coupe and convertible worlds in an aesthetic sense. Obviously, the car sits very low to the ground which will make it challenging for bigger (or senior) passengers getting in and out. But once you’re in, you feel securely held together and ready to enjoy the ride. Naturally, you won’t be using this car to help your friend move houses on the weekend. Space is very tight. 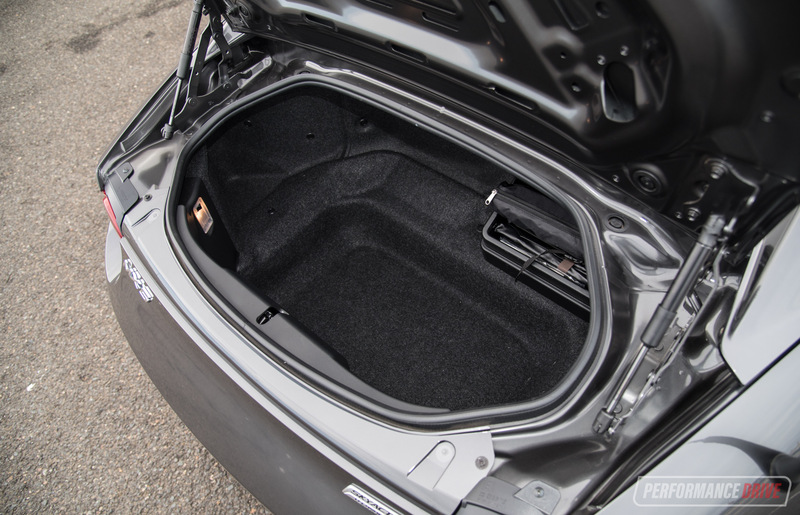 There’s no glovebox and very little in-car storage, but there is a hide-away compartment box in the bulkhead between the seats, and moveable cupholders. In the back the boot is a modest 127 litres. 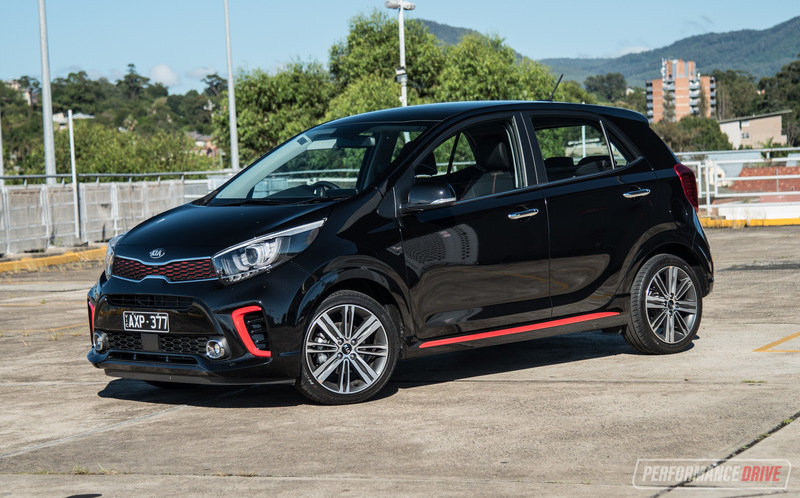 Although 118kW does not sound like a lot of power, you have to take in mind this car only weighs 1078kg. 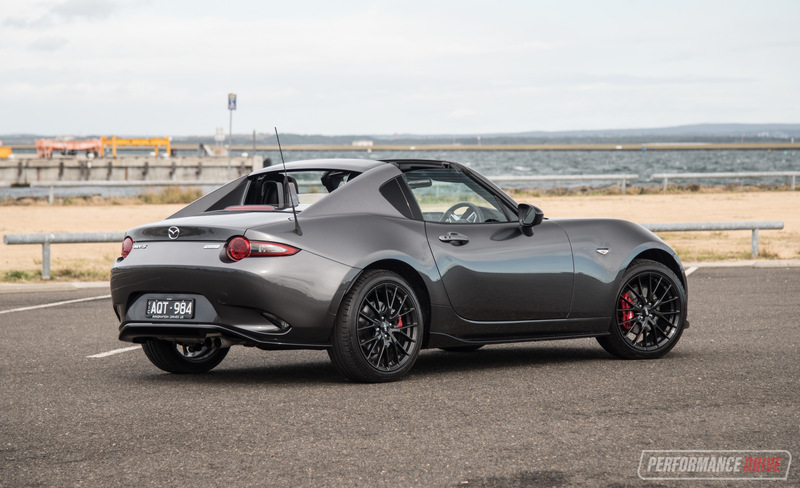 Across the 0-100km/h sprint we managed to improve on our 2017 MX-5 RF test of 7.53 seconds, to just 7.10 seconds in this Limited Edition version (video of 2017 model shown below). Our latest time is fairly quick – anything within the 6.0-second zone is very exciting. We’re not sure how we managed to extract a quicker time with this model. It wears the same 205/45 tyres front and rear. However, it seems we may have found more traction this time around as the 100-0km/h braking distance also improved from 40.19m to 39.27m, on the same strip of private road. 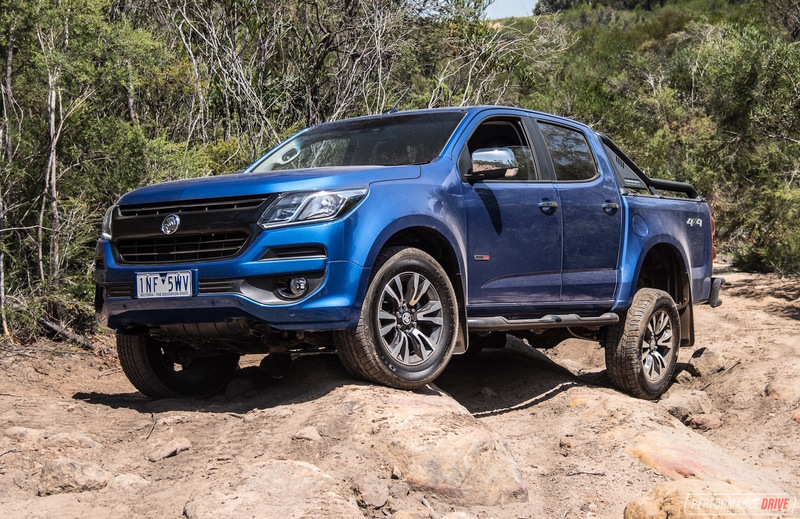 It is only a fractional improvement but we’d be guessing it’s thanks to the suspension tweaks. 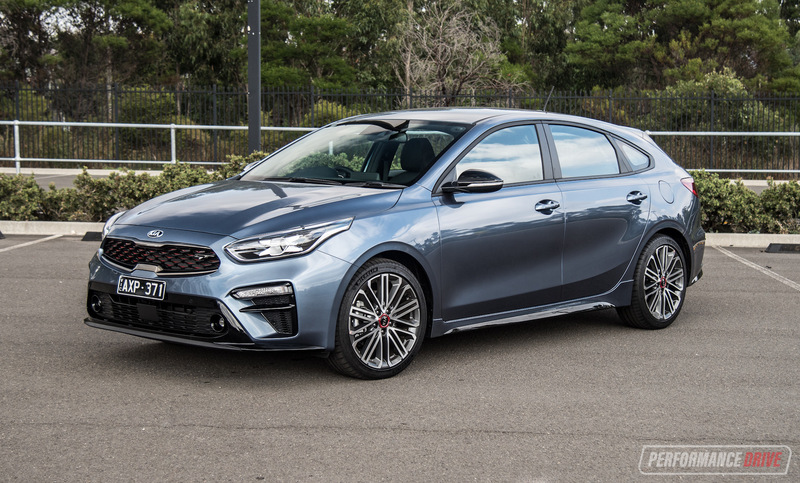 Regardless of the figures, it’s the combination of rear-wheel drive, the beautifully crisp note from the exhaust, and the closeness and connectedness to the road that makes you really appreciate this car. It is a vehicle that yearns to be driven enthusiastically. So, around corners it’s very encouraging and it often edges you on to keep going. You could spend all day just roaming up and down windy coastal roads and you’ll be more and more impressed and entertained on every run. 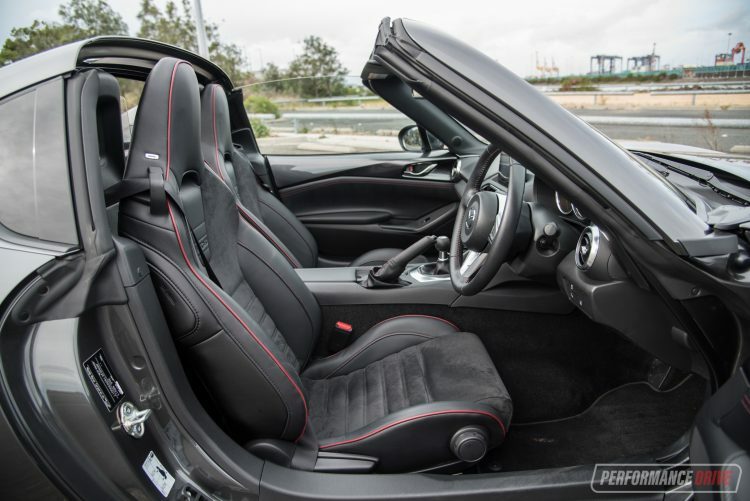 You feel a level of intimacy to the road that is unsurpassed, especially with the roof down. The dynamics and cornering ability is among the best in this class. There’s very little body roll, being so close to the ground, and surprisingly, ride quality is excellent with the tense Bilstein suspension setup. Understeer is not evident at all approaching corners at a medium to fast pace. The nose bites firmly, and you can apply full power from the apex for a gentle tail-out flutter. 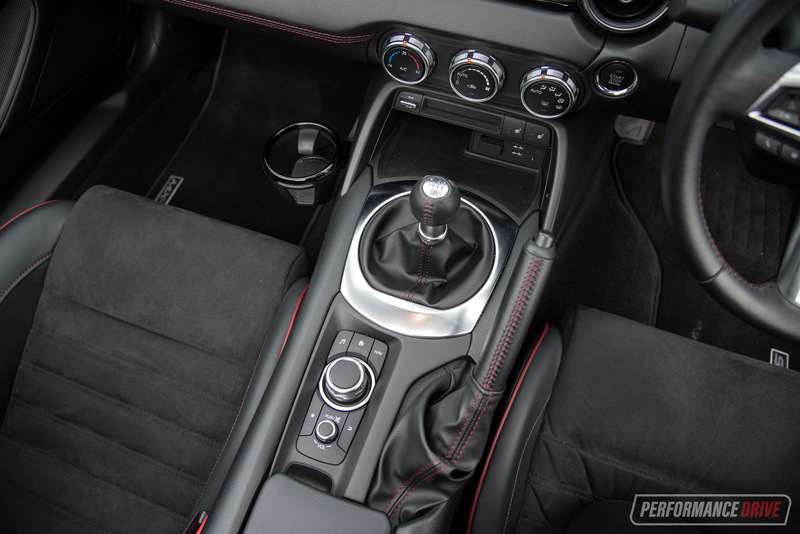 It’s all very controllable and far from intimidating, which we guess is why the MX-5 has such a solid reputation for offering fun and enjoyment across a wide range of driver levels. 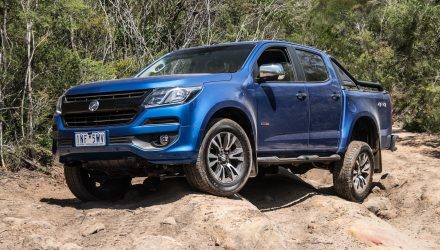 The six-speed manual is matched perfectly with the engine’s power and torque, and with very little weight, the mid-range pickup is surprisingly muscular. 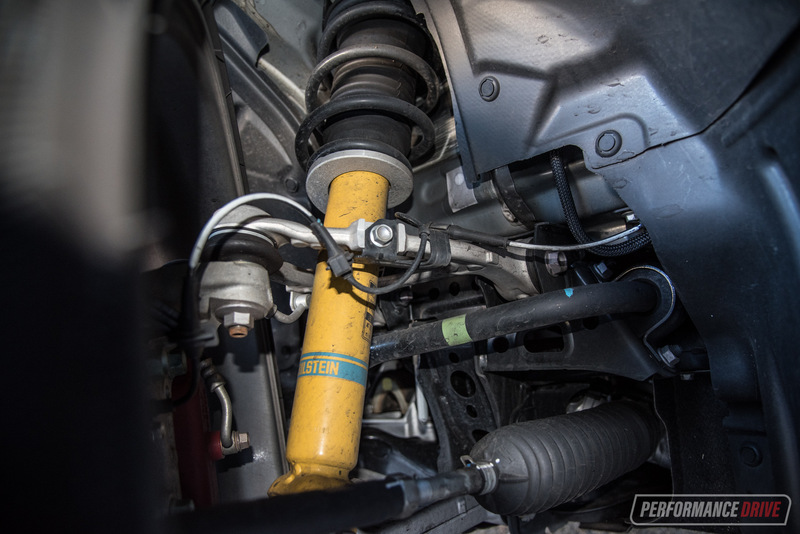 Changing gears can be done quickly and smoothly, slotting home the traditional stubby gear shifter with a distinct mechanical assertion. The clutch is light and the gearbox doesn’t seem to have any notches through the gears, reducing any chances of fatigue. Fuel economy is very good from the SkyActiv 2.0L petrol engine. And it doesn’t seem to skyrocket if you drive it hard, either. Official figures on the combined cycle state 7.0L /100km. We actually experienced a better average of 6.8L/100km during our test. Though, it is recommended to use a minimum of 95 RON fuel. 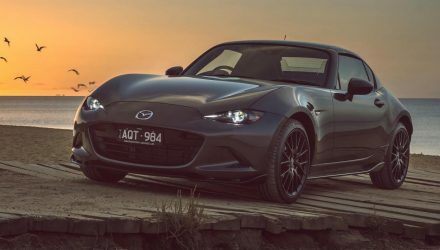 Mazda has kept the new MX-5 as closely related to its origins as possible; it’s still a raw yet entertaining and very rewarding drive experience. And with the RF’s solid roof, the wind and sound insulation really enhances the comfort and overall touring ability. 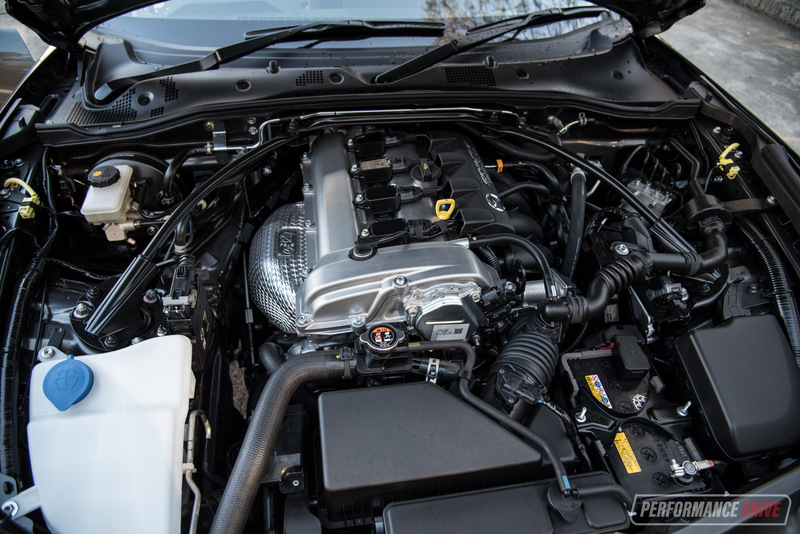 NVH levels for a convertible are fantastic. 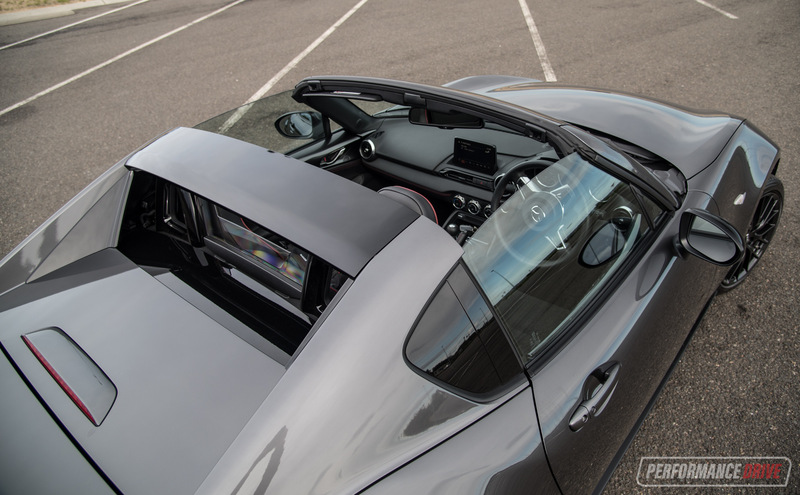 The roof locks in place securely and tightly too, with no air leaks or excess wind noise. 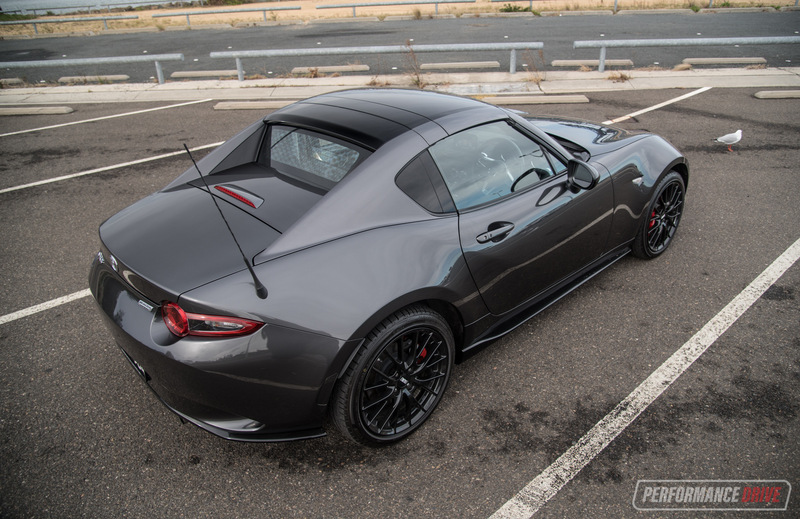 About the only thing to be concerned about with the RF over the manual flick-up soft-top brother is weather change. You need to make sure you’re able to stop if you sense rain coming, as the roof will only operate when you’re almost stationery, and it takes around 13 seconds to deploy. 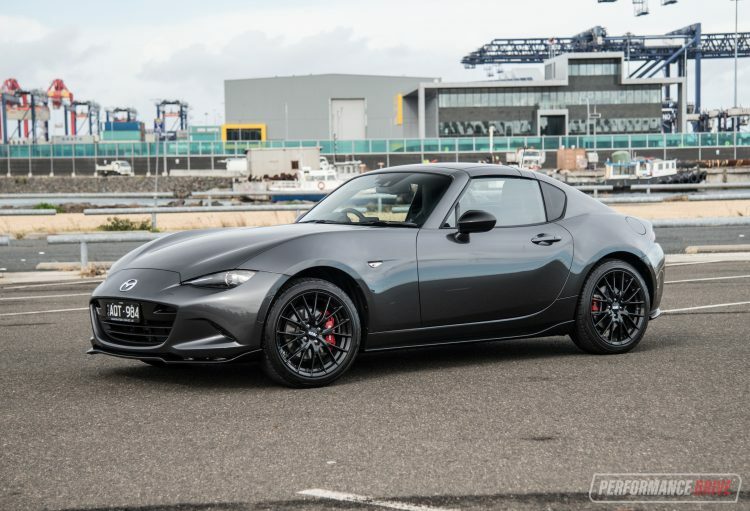 Kudos to Mazda for not steering the latest MX-5 away from its legacy. 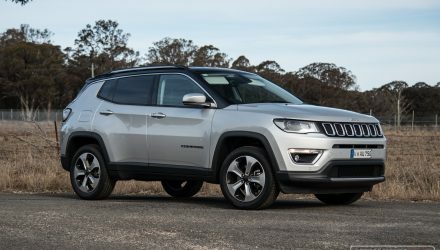 It would be great to see some of the latest safety features on board this rather pricey Limited Edition model (and for all 2018 variants for that matter), but that could run the risk of tarnishing the legendary, unplugged character. 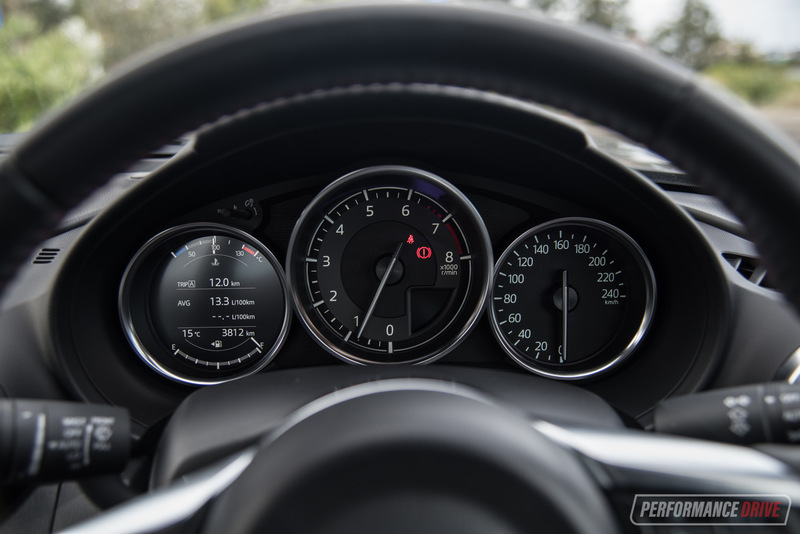 Driving the new MX-5 is an exhilarating experience. Getting out onto the open road with the roof down makes you feel in touch with the environment – it’s almost like riding a motorbike. 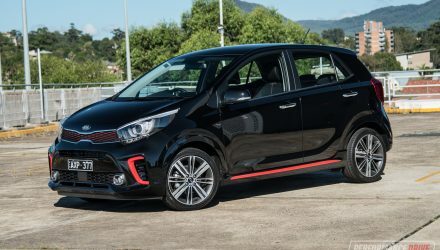 The Limited Edition would make a great collector’s car with the beefed-up brakes and suspension, but the case could be even stronger if there was an advantage in engine performance over the other models (fans might remember the old SE turbo model). 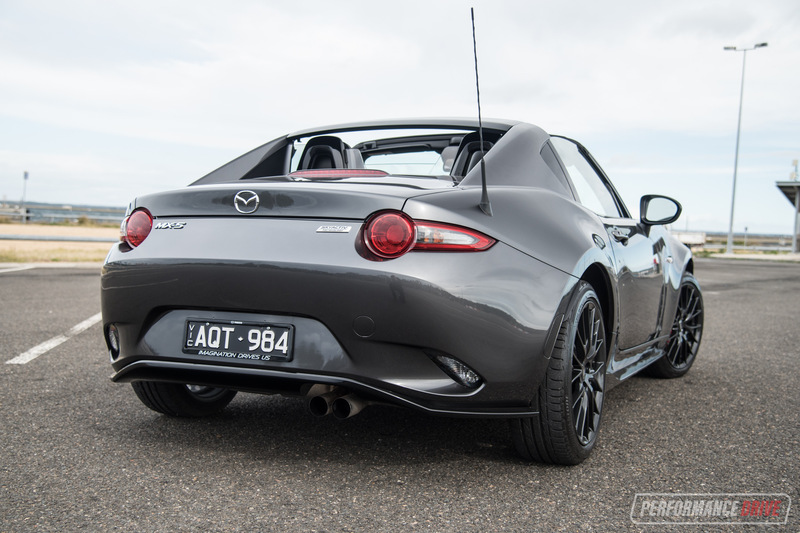 Nonetheless, the MX-5 carries on the tradition with pride.